Alex is an idobi senior editor and assistant to the chief creative officer & CMO. She enjoys iced tea, all things pop punk, and writing like she's an American. 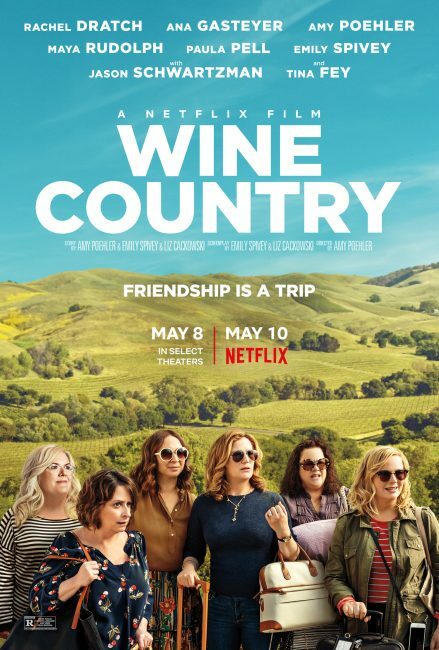 Golden trio Amy Poehler, Tina Fey, and Maya Rudolph are taking us to Wine Country for Netflix’s new comedy. 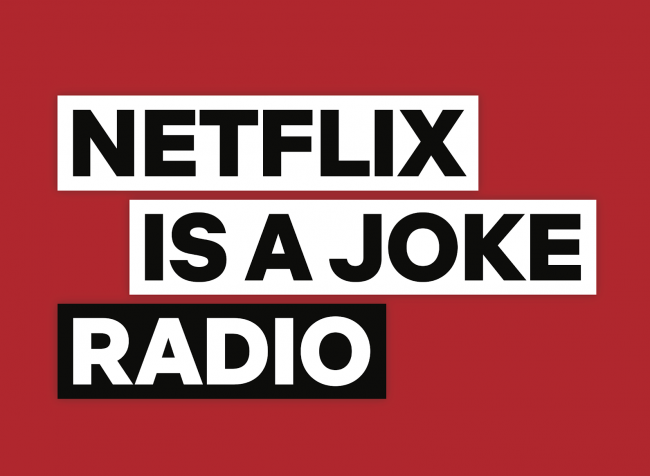 Netflix has teamed up with SiriusXM to launch the new channel 93: Netflix is a Joke Radio. 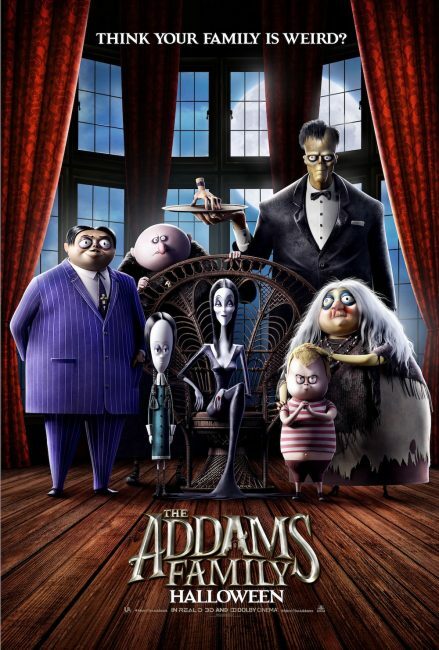 We hate everything…except the new trailer for The Addams Family! 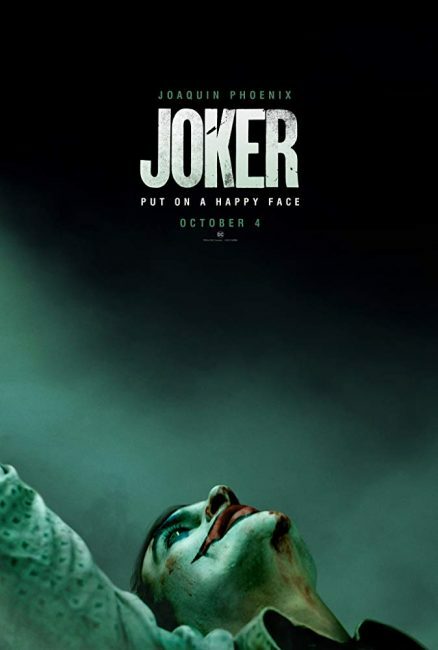 Get ready to smile wide ’cause there’s a teaser trailer for DC’s new film Joker. 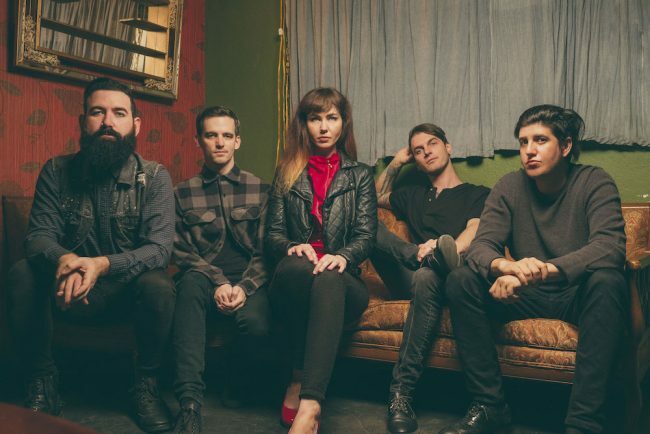 Alt-rockers A Brilliant Lie are proving that third time’s a charm with today’s exclusive stream of their brand new EP ahead of tomorrow’s release. 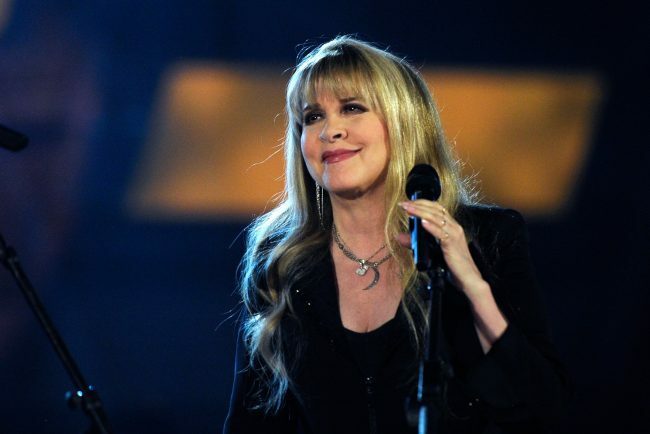 Audible is teaming up with Rolling Stone to bring rock ’n’ roll legends to life in a new way—starting with the one and only Stevie Nicks. 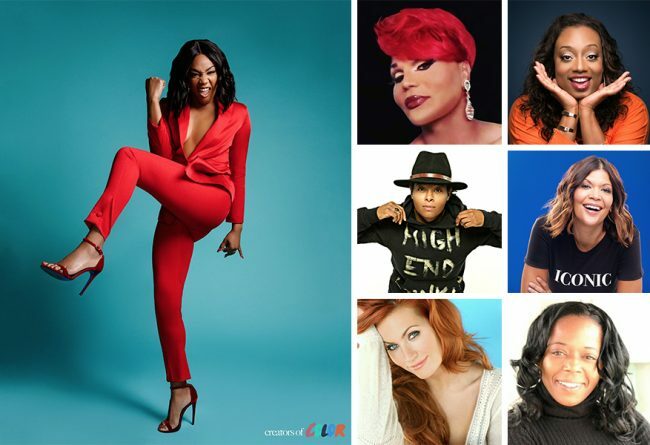 Our queen Tiffany Haddish is about to shake things up and make you crack up with her new comedy stand-up series, ‘Tiffany Haddish Presents: They Ready’. 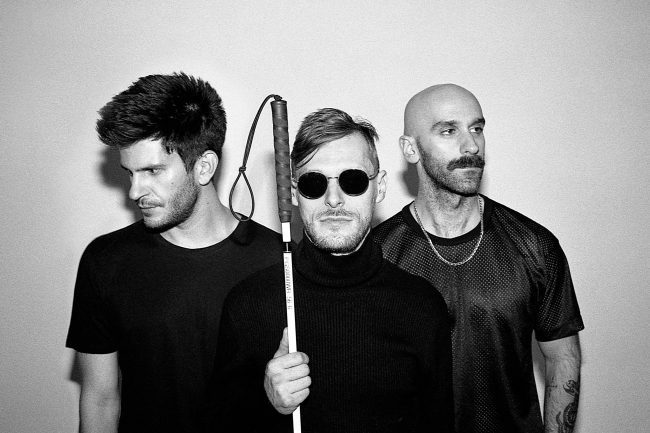 X Ambassadors are here to blast away your Monday blues with their new video for “BOOM”. 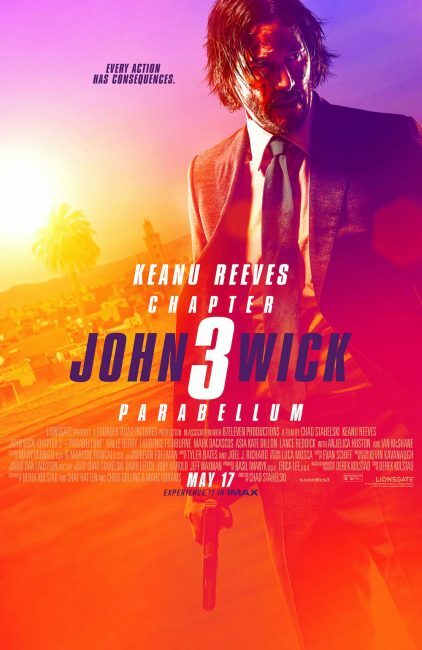 John Wick: Chapter 3 – Parabellum is almost upon us and there’s a brand new trailer to get you hyped. 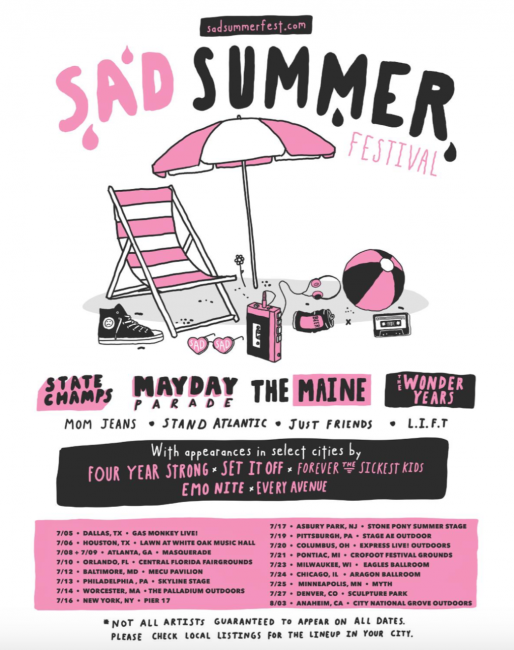 Get ready to ruin your eyeliner with the happiest emo tears possible: Sad Summer Festival has just announced its inaugural lineup!